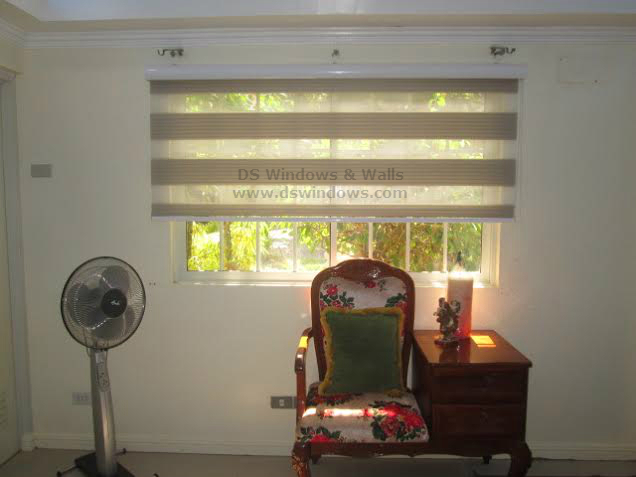 Our client from White Plains, Quezon City wants to put a brown effect in her room to match it with her old-fashioned yet chic and elegant decor with combi blinds. She selected brown because it symbolizes earth, which brings warmth and comfort in everyone. Brown color can also easily hide dirt. She also preferred pleated design for combi blinds to add more traditional look. 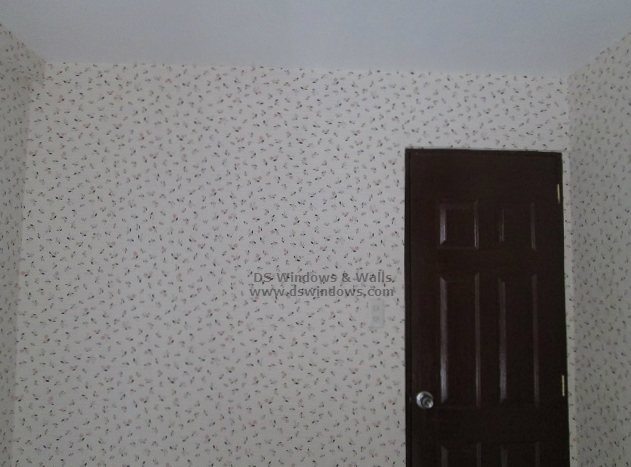 Our client installed combi blinds at the window in her bed room, creating an attractive look. Combi blinds offer wide arrays of colors, texture and style that perfectly match your personality. Combi blinds unique features adds beauty in every part of your home or in any place. Combi blinds are made in two fabrics with two alternate designed stripes and it can be adjusted with the help of chain attached at the side. 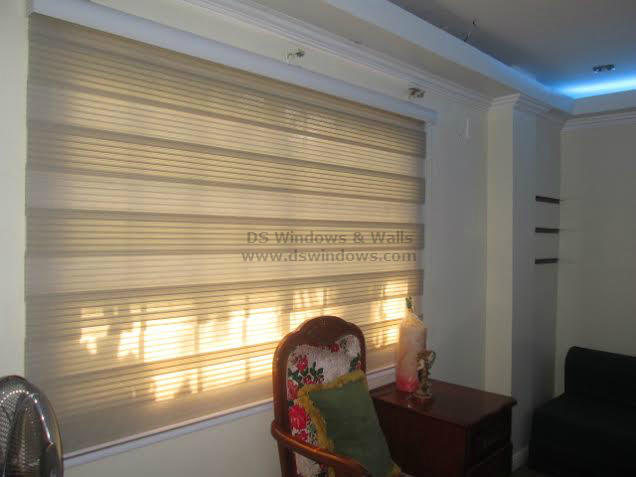 DS Windows & Walls also offers different type of window blinds like roller blinds, PVC and fabric vertical blinds, wood blinds and mini blinds. 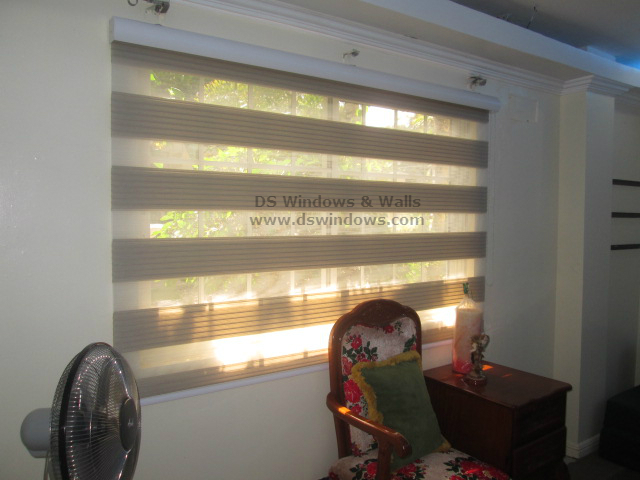 For more information about our window blinds and other products, you can visit our shops located at 4th level Waltermart, Makati City, 3rd level Robinson Metro East, Pasig City and 2nd level Pacific Mall, Lucena City. 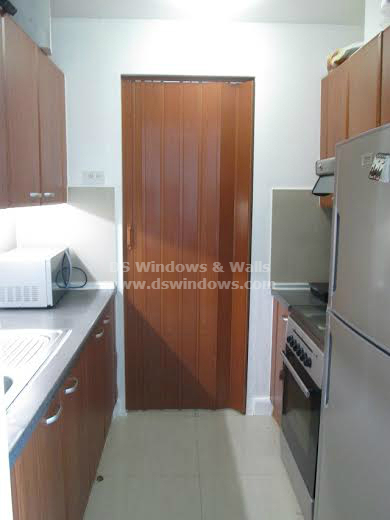 You can also send us your questions and inquiries at inquiry@dswindows.com or call us at (02) 893-1373 / (02) 403-3262 / 0916-311-3909.